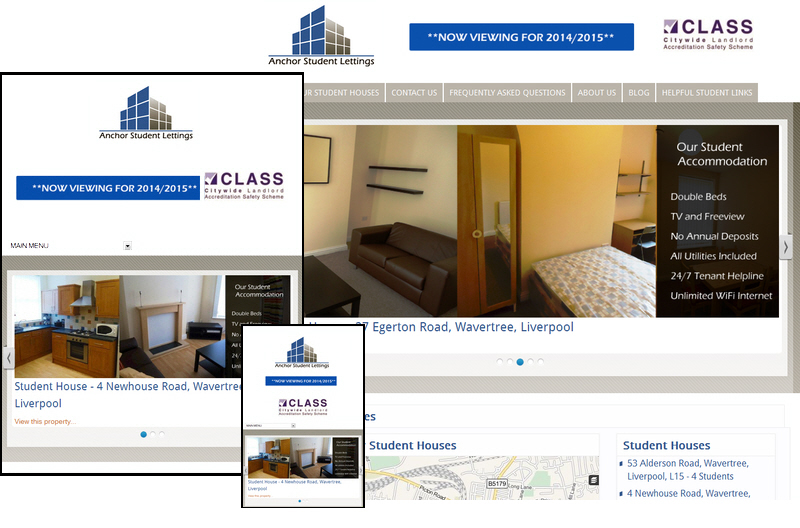 Anchor Student Lets were already a long standing client of WD4T. We had designed their previous site some time ago but it needed updating and crucially, it needed to be mobile adaptive. We undertook a completely new project with our client and designed, developed and launched a branch new search-optimised site which was more in keeping with their new branding and new domain. We are currently retained for online promotion and social media management.